Xiaomi launched the Poco F1 smartphone last year in India. 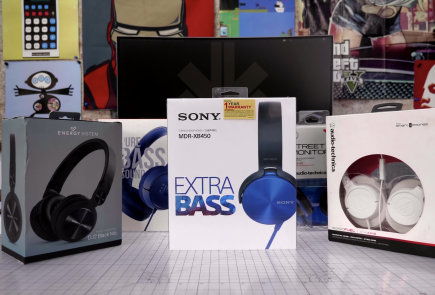 The device was an instant success owing to its competitive, flagship specifications at a lucrative price. 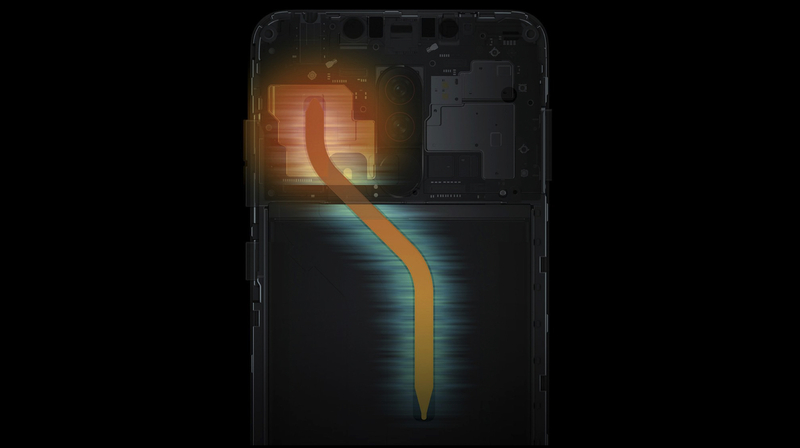 In a recent software update to the handset, the company has added the Game Turbo mode. This should enable better performance on the smartphone for gaming or similar resource-intensive tasks. 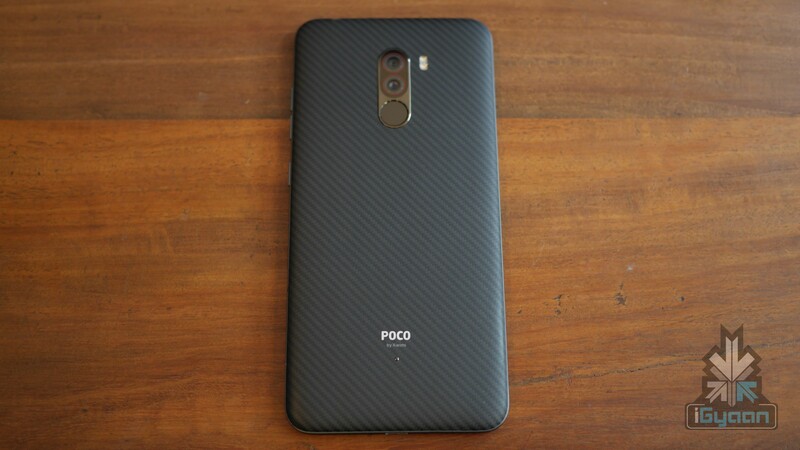 In the latest update to the MIUI 10 operating system on the Poco F1, the company has added a Game Turbo Mode for the smartphone. The feature is responsible for optimizing the CPU power and the RAM of the device according to the game running on it. The performance is also balanced according to a particular game scene. So, for example, if a game has an area that has a lot of textures and layers, which usually is graphically intensive, then the CPU and GPU load will be increased. In the case of a graphically challenged environment, the load on the performance will be reduced. 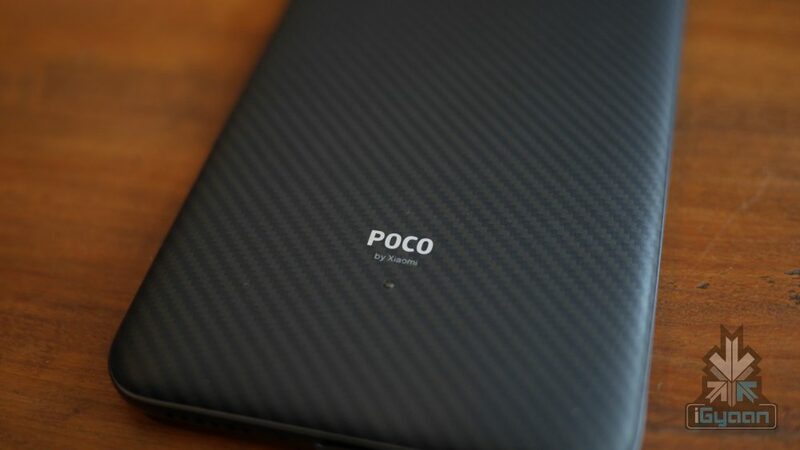 To recall, Poco F1 was launched as the most affordable smartphone in the market with the 10nm Snapdragon 845 SoC. The chipset was seen in many Android flagship devices last year and has an Octa-core CPU with Adreno 630 for graphics. The frame of the handset is made from polycarbonate. The front is dominated by a 6.18 inch IPS LCD display with a resolution of 2246 x 1080 px. There are minimal bezels on all sides, barring a significant chin and wide notch on the front. For biometrics and security, there is a rear mounted fingerprint sensor with support for face unlock technology. 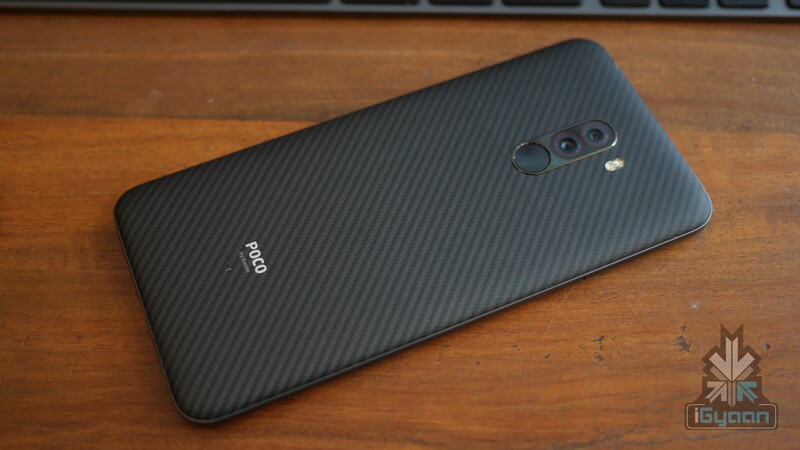 The Poco F1 is powered by a 4000mAh battery with 18W fast charging support via the bottom mounted USB Type-C port. 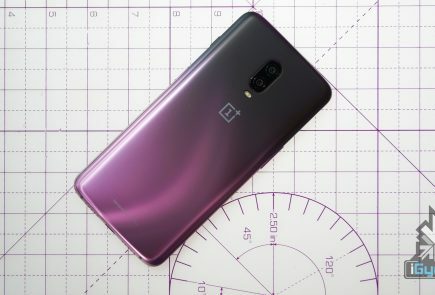 In terms of optics, the smartphone has a dual rear camera setup consisting of a 12MP sensor with f/1.9 aperture and a secondary 5MP sensor for depth effects. 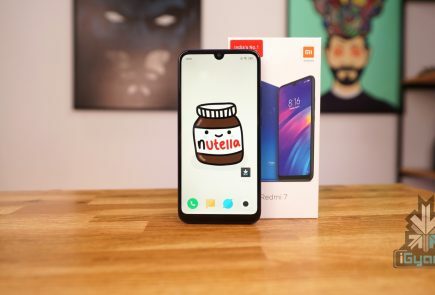 For selfies, there is a 20MP camera with f/2.0 aperture housed in the notch up front. For memory and storage, it is available in up to 8GB of RAM and 256GB of internal storage. 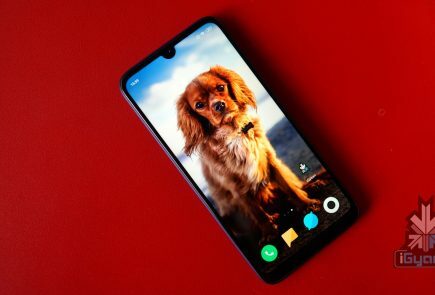 As far as pricing is concerned, Poco F1 has received a temporary price slash which makes the prices of the smartphone start from Rs 19,999 for the version with 6GB RAM and 64GB ROM. The variant with 6GB RAM and 128GB onboard storage starts at Rs. 20,999. The model with 8GB of RAM and 256GB internal storage will be available for Rs. 27,999.